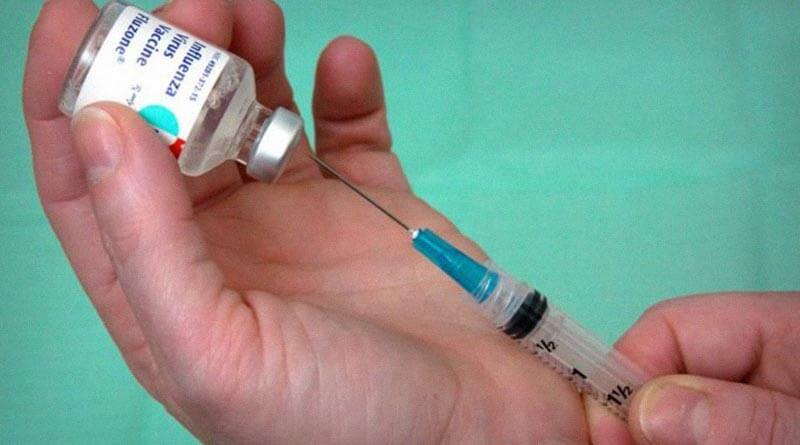 John Hopkins Researcher Releases Shocking New Report On Flu Vaccines - ShareIt! Johns Hopkins Medicine in no way endorses an article published in July 2013 by a former fellow at our school of medicine questioning the validity of the annual flu vaccine. The writer has no scientific affiliation with Johns Hopkins, nor is he employed by any of the Johns Hopkins Medical Institutions. The U.S. Centers for Disease Control and Prevention recommends everyone over the age of 6 months get vaccinated for influenza. At Johns Hopkins, we are confident that the benefits of the flu vaccine to individuals and to public health are very strong. In an effort to protect our patients, Johns Hopkins Medicine mandates that its health care workers receive an annual influenza vaccination, assuming no personal allergies or medical conditions contraindicate it. Our vaccination rate is 97 percent. We encourage patients to discuss flu shots and any other immunizations with their primary care physician. “The vaccine is completely worthless, and the government knows it. There are three reasons the government tells the elderly why they should get flu shots: secondary pneumonia, hospitalization, and death. Yet a study by the Cochrane group studied hundreds of thousands of people and found it offered zero protection for those three things in the general community. These doctor’s claims are shared by many across the world who are skeptical about the aggressive way vaccines are pushed on us, and how much money we know the pharmaceutical industry makes from them.